Lee Presser, Associate Broker, Keller Williams NYC - Midtown East has got the home for you! Learn more about the area you want to live in. Welcome to Midtown East! Starting from 5th Avenue to E 59th Street to FDR Drive to E. 42nd Street. The area is presently home to many home design and decorating showrooms, clustered in the Decorative Arts District. 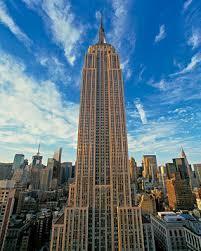 The New York Public Library and the Empire State Building are just a few of the many landmarks located in Midtown East. Midtown East has about 21 schools in all of Midtown East , of which 8 are private schools and charters. All private and public schools show as above average. Health clubs, restaurants, and grocery stores are abundant here as well. Many young professionals call Midtown East a place to live and work! There are many homes for sale in the Midtown East section. From sales at end of June, 2018 the Median Price Per Square Foot (PPSF) is around $1,318. 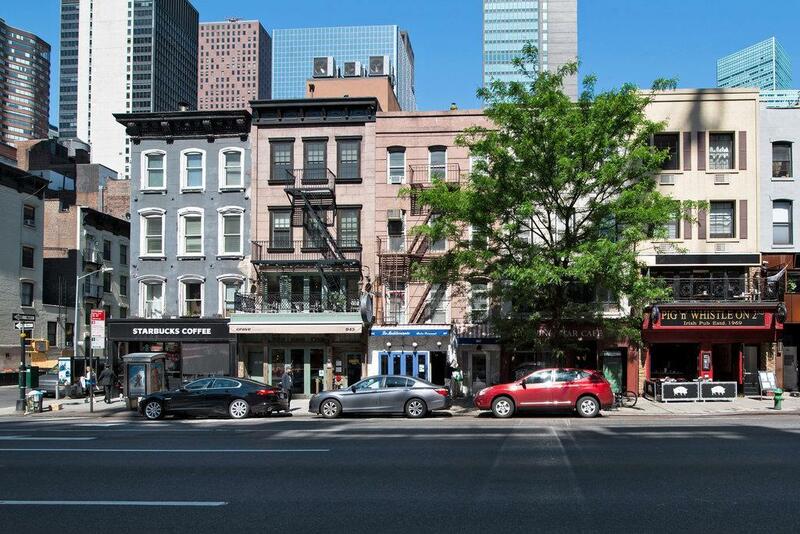 Now, what in the world is the Midtown East real estate market doing now? At present, (October, 2018) it is a buyer's market in Midtown East. A buyer's market means there are more homes for sale then there are buyers. Midtown East is thriving, please call Lee to find your forever home in Midtown East. Midtown East encompasses Kips Bay, Murray Hill, Sutton Place and Turtle Bay. Midtown East is within walking distance from Grand Central Station. It enjoys tons of shopping options such as Bloomingdale's, and Sak's along with top notch accommodations and fine dining. You can find great live music, and musical performances along 59th Street.